We deliver a unique work programme through group work and training initiatives for young Gypsies and Travellers. We aim to help them develop a strong sense of self and cultural identity, while participating in a range of activities which provide them with skills, choice and direction for their lives ahead. 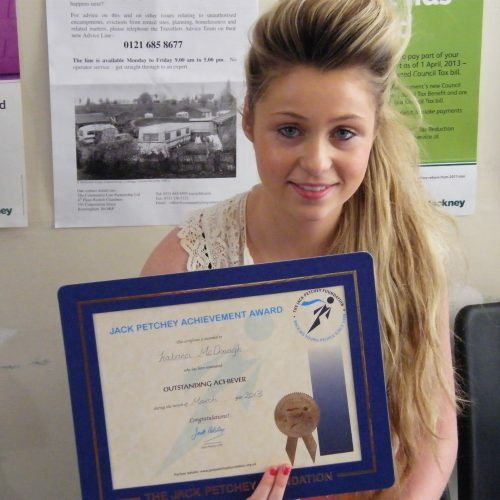 Our aim is to provide a safe environment where young people can be inspired to fulfil their potential. So we provide age-appropriate training programmes of life and vocational skills to provide direction during the transition to adulthood. I have got more confident about hairdressing and would like to continue doing it. I surprised myself that I was able to be accepted into a college and fit in with everyone. I would like to go back to college and do another course. 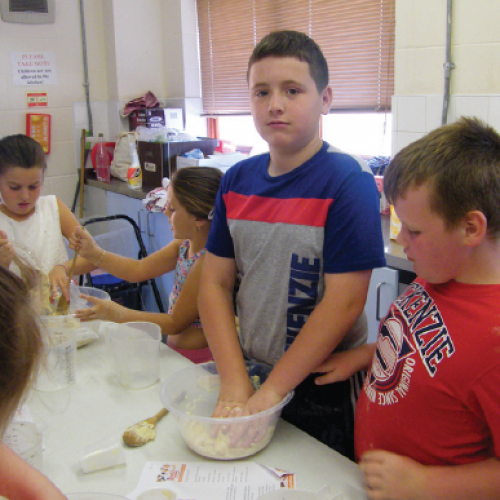 London Gypsies and Travellers has been running groups for 11-14 year-olds for 20 years, providing activities that will widen the horizons of boys and girls in a friendly environment. Activities have included sports, outdoor education, creative arts, citizenship and environmental issues. The work helps young people develop new skills and speak out about things that affect their lives. Our programmes evolve to meet needs as times and services change. LGT works closely with families, the community in general and other stakeholders to ensure that its vital youth work is timely and relevant.